Yummy!! Glad you all got together! 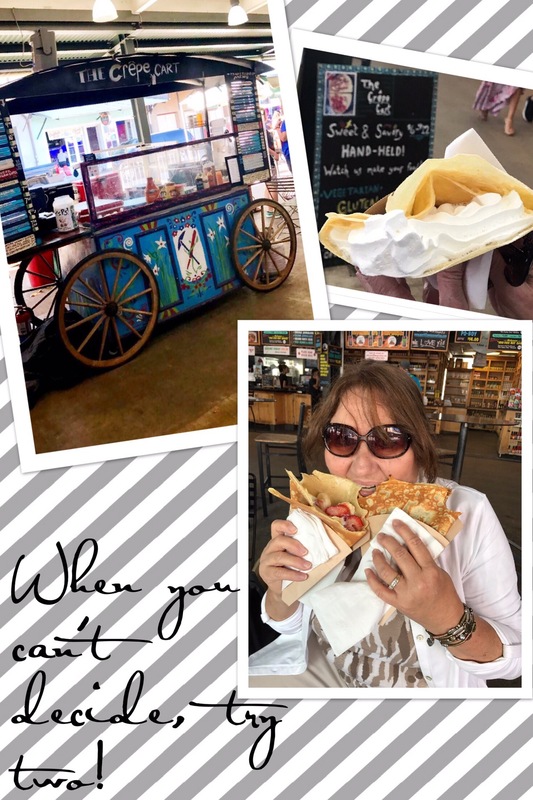 There is something elegant about serving a French crepe and they are so delicious! The next time you come to San Francisco Ashley wants to take you to a crepery near her apartment . It is our new favorite place to go. Keep going back and you’ll see my blogs on Spain. I just got back from spending two months there. Had a fantastic time.